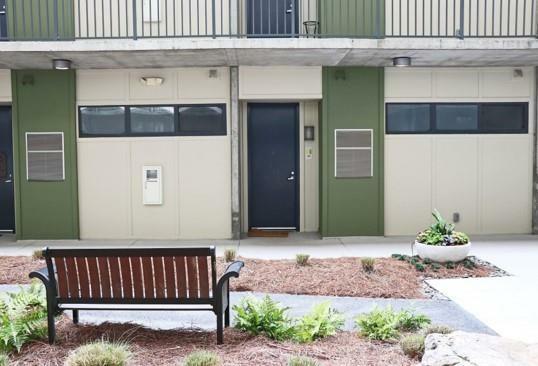 Freshly painted 2 BR courtyard level condo with a functional, open floorplan and 2 secured parking spaces! Lots of natural afternoon light through wall of windows. Industrial styled interior with concrete walls & floors. Awesome kitchen has granite & stainless with separate office/workstation area. 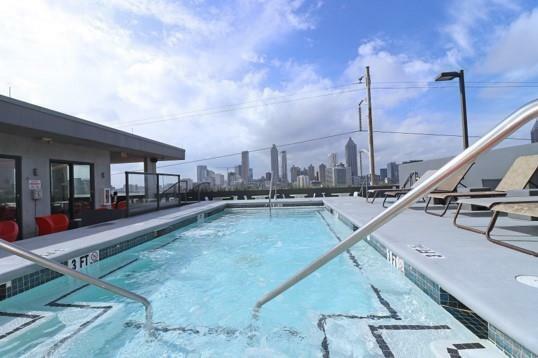 Amazing rooftop heated pool, gym and clublounge area with skyline views are an extension of your home! 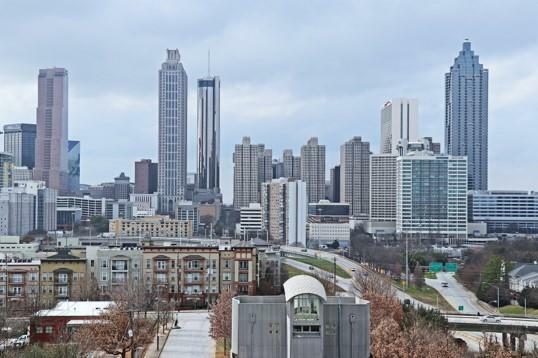 Steps away from Freedom Trail that connects to the BeltLine. 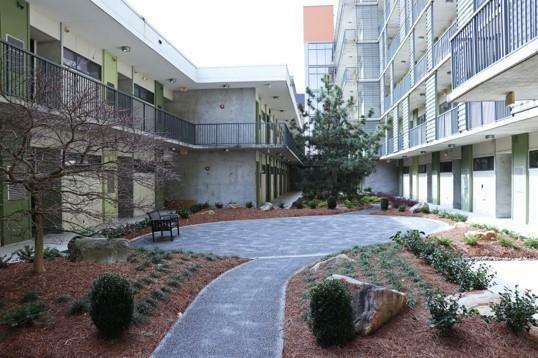 Easy access to Xways, shopping & restaurants of Krog Street & Ponce City Mrkt. Old 4th Ward at it's finest.